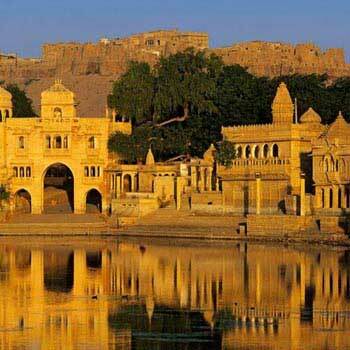 Jodhpur is a city in the Thar Desert of the northwest Indian state of Rajasthan. 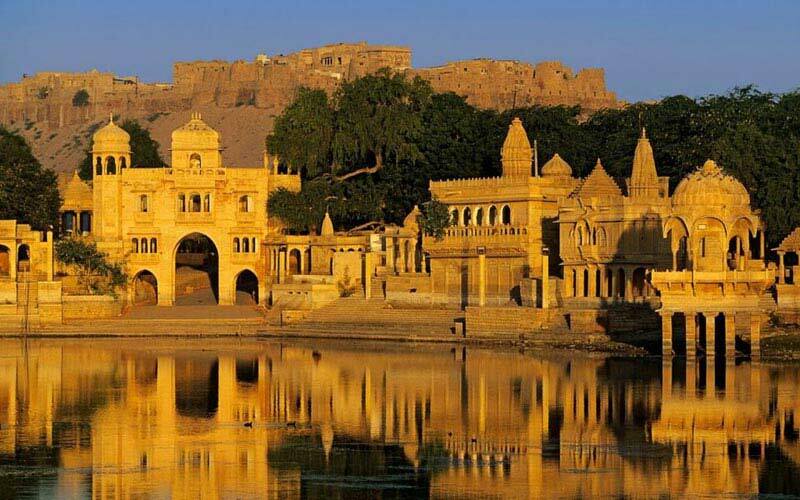 Its 15th - century Mehrangarh Fort is a former palace that’s now a museum, displaying weapons, paintings and elaborate royal palanquins (sedan chairs). Set on on a rocky outcrop, the fort overlooks the walled city, where many buildings are painted the city’s iconic shade of blue. Pick Up & Drop from Jaisalmer Railway station.